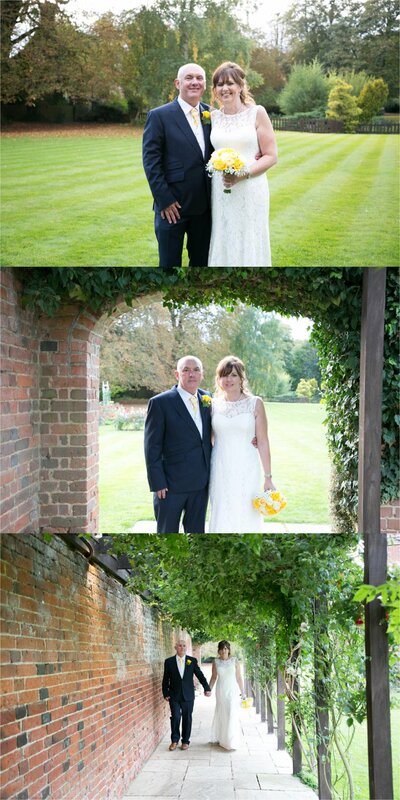 This was a lovely wedding and my first at the gorgeous Woodhall Manor in Suffolk. 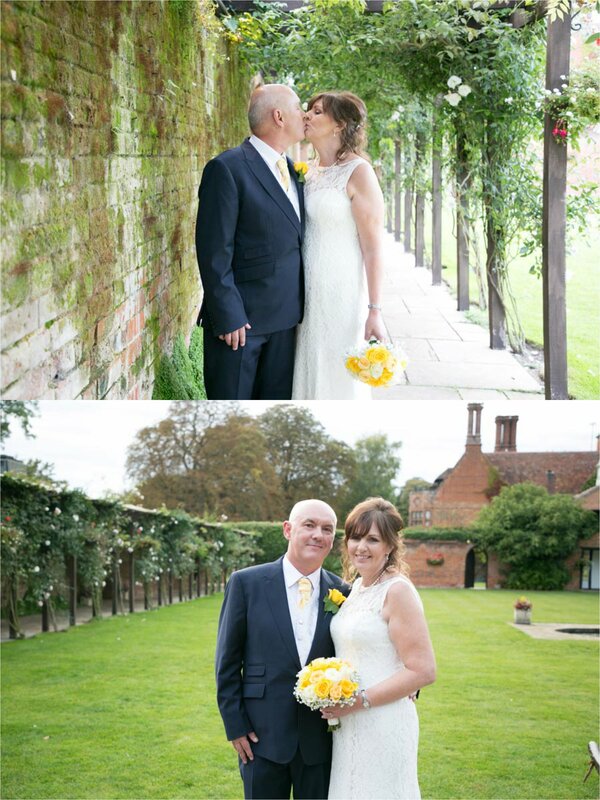 Andy and Paula had an elegant, stylish small wedding back in September. 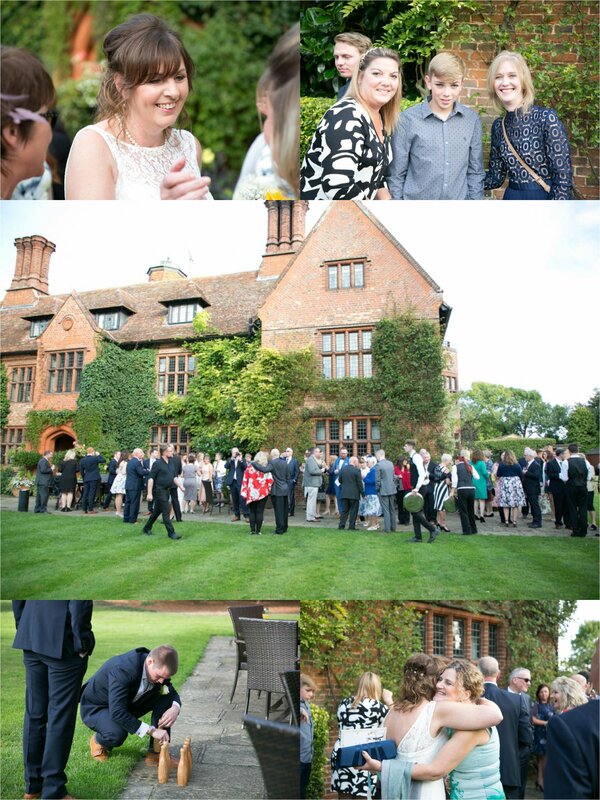 Woodhall Manor is such a beautiful venue, the grade II listed Elizabethan manor house is an imposing building as you enter through the wrought iron gates. The perfect venue for your special day. 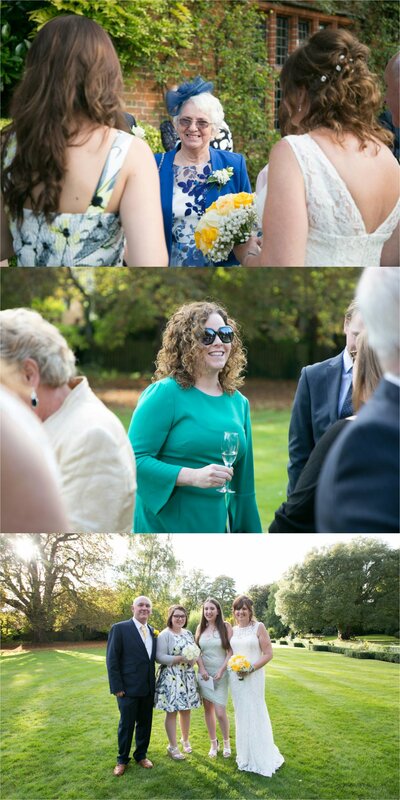 With friends and family around them, the couple had a lovely ceremony, followed by drinks and canapes on the stunning lawns. It was a gorgeous day with lovely late summer sunshine. We had a lovely time taking a relaxed walk around some of the grounds taking some couples photos before dinner was served. 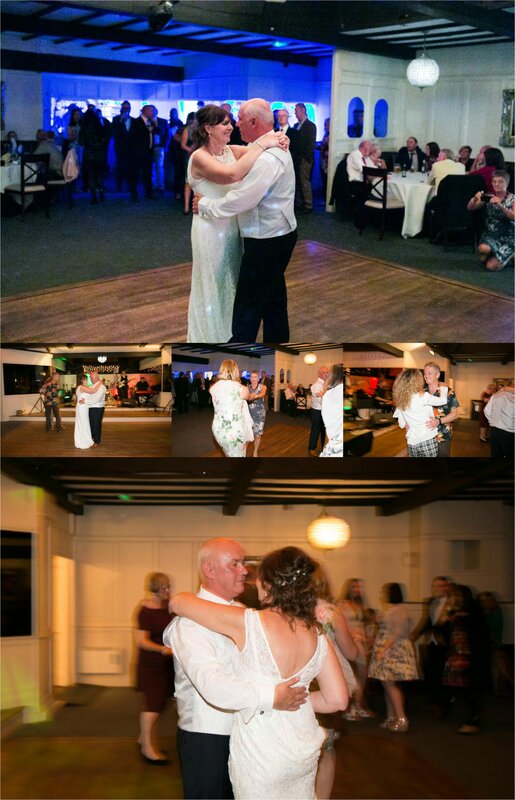 A lovely wedding breakfast was followed by the band starting and a romantic first dance. Everyone got up and joined in with the dancing and a fabulous party was had by all.